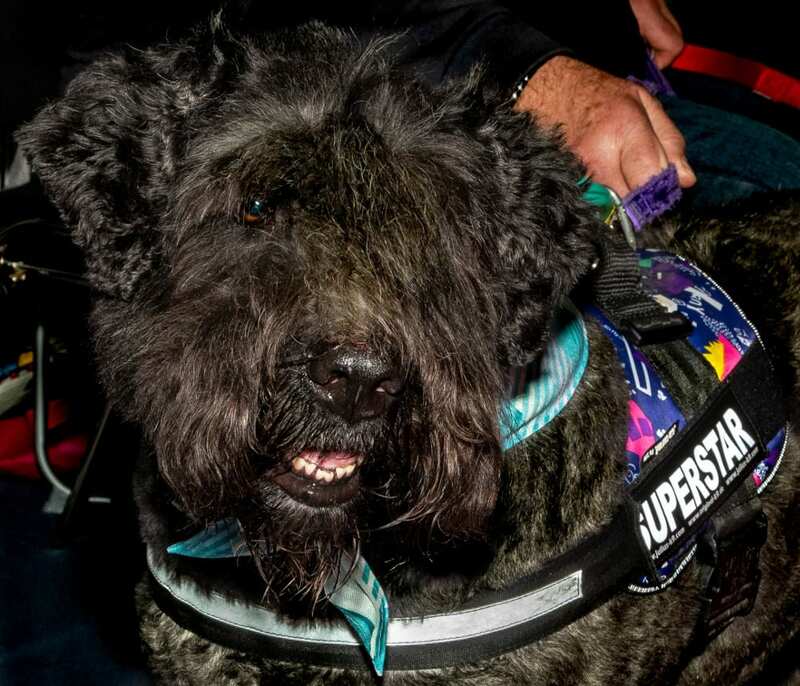 Ann Evans provides a snapshot of some of the incredible animal charities who attended Crufts. 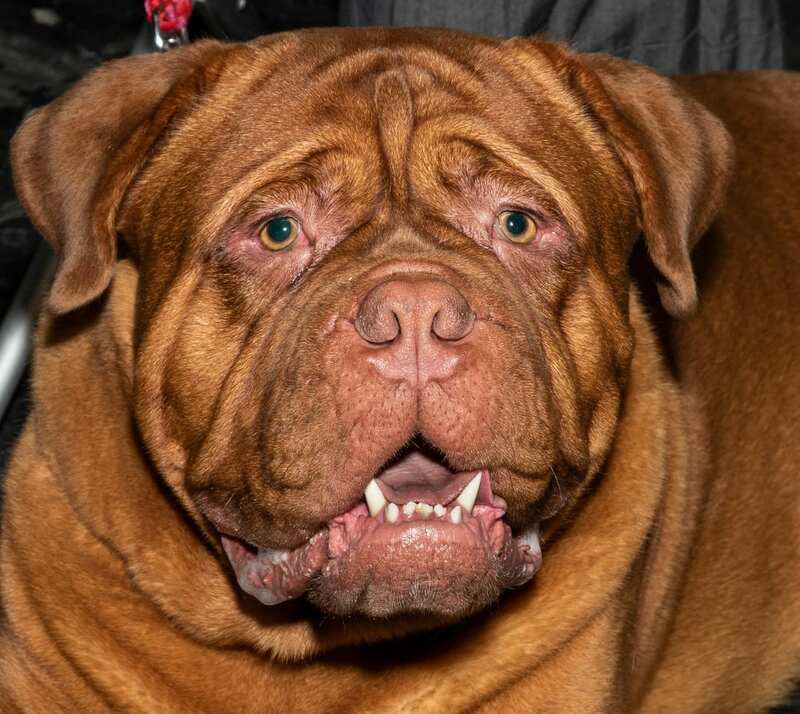 There are so many great things to enjoy at Crufts. For me it’s not all about Best in Show. 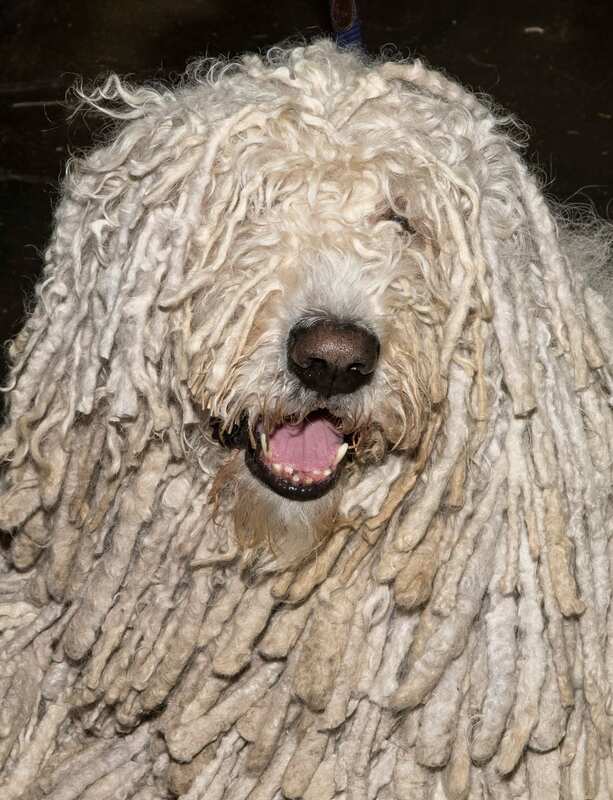 All the dogs that compete in the many competitions held over the fours days of Crufts are beautiful happy healthy dogs, and a joy to see. 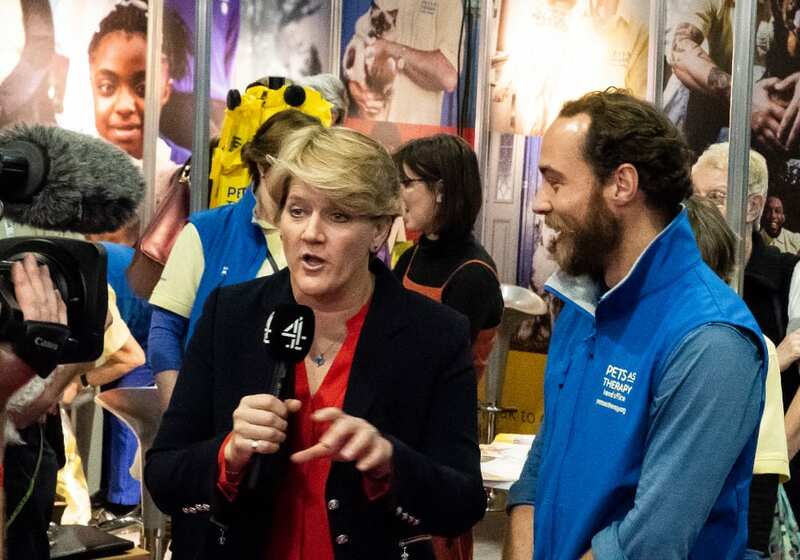 I love the Discover Dogs area, where you can get up close to many different breeds and talk to the owners and breeders to learn more about that breed of dog – particularly useful if you’re considering getting a dog. But even if you’re not, it’s so interesting to learn what the breed was used for in its natural role, and what they are like as pets. An important part of Crufts are the canine charity stalls. 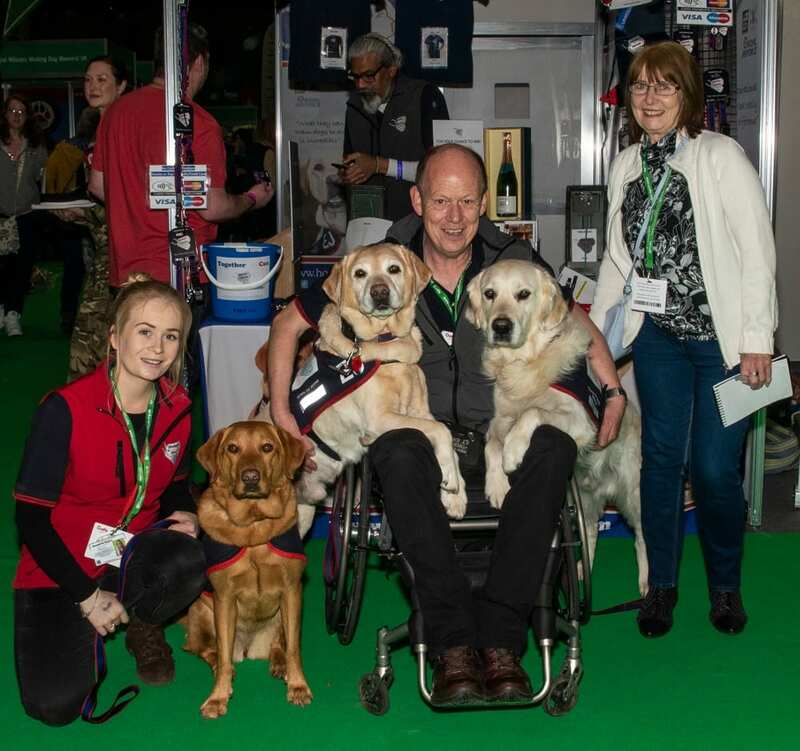 At this year’s show, as always were a host of charities raising awareness of the work they do, as well as raising funds to enable them to continue their invaluable work. 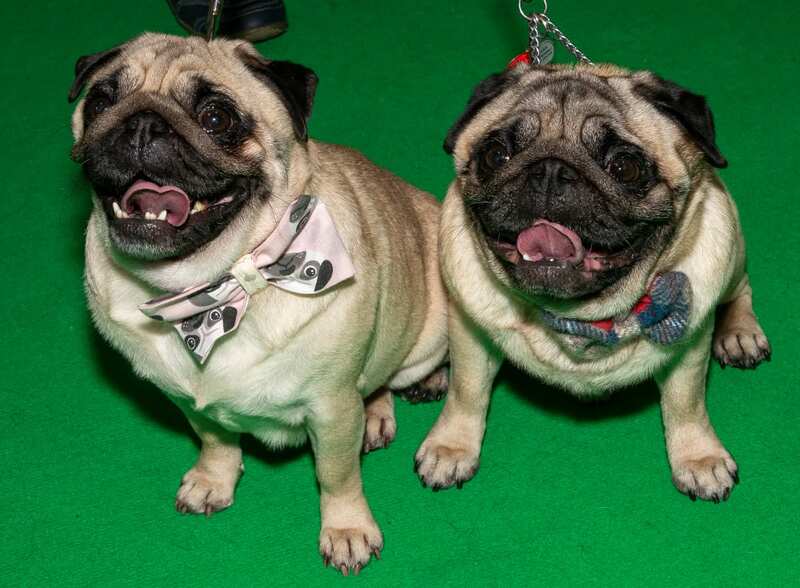 Here’s a brief roundup of just a few of the animal charities who were at Crufts. They each do amazing work, and all rely on the generosity of the public to help them continue. Plus, there’s lots of gorgeous doggy photos to simply enjoy! 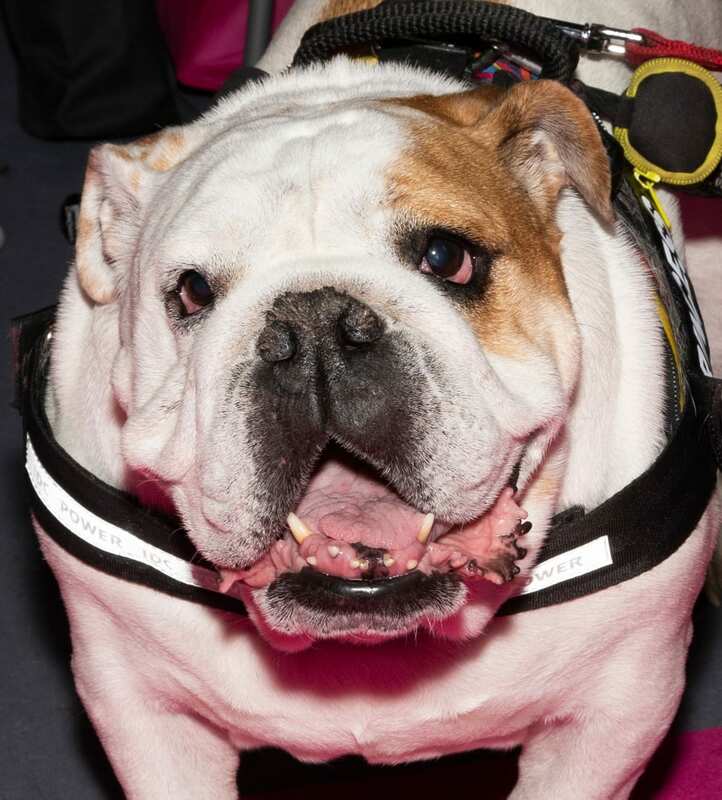 Help for Heroes provides assistance dogs for ex-military and emergency services personnel. The charity was founded by Allen Parton in 2010 after he personally experienced the difference a dog could make to a person’s life. As a Royal Naval Officer serving in the Gulf War, Allen suffered a traumatic accident which left him unable to walk, talk or remember anything, not even his family. It was only through a dog called Endal that he fought back from the brink of despair. Allen set up the charity if honour of Endal. Dog A.I.D. (Assistance in Disability) assists people with physical disabilities, improving their quality of life by helping them train their own pet dogs to provide assistance with day-to-day tasks and in some circumstances providing life-saving interventions. The Cinnamon Trust is the national charity for the elderly, the terminally ill and their pets. 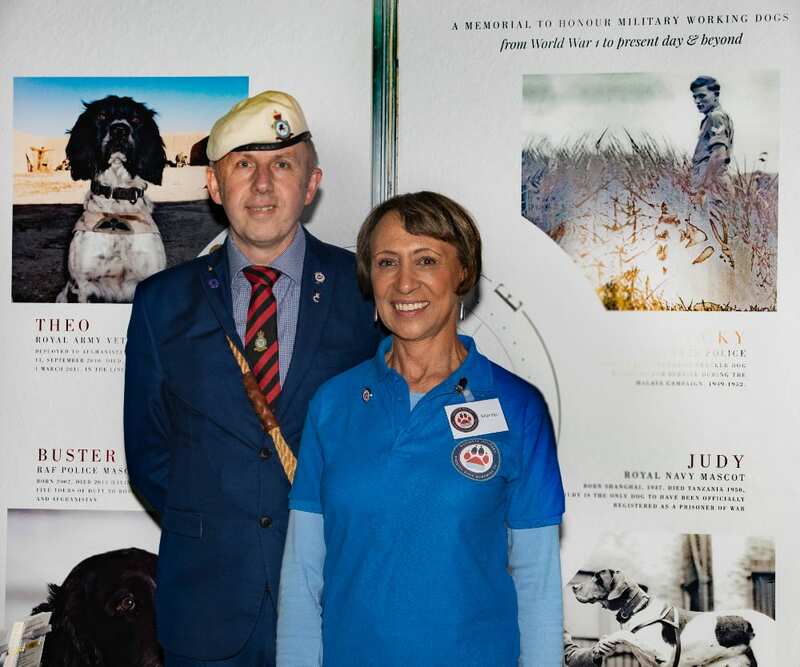 Founded by Mrs Averil Jarvis MBE, an army of 15,000 volunteers help housebound and sick pet owners by providing loving care, peace of mind and practical help, so that owner and pet can stay together for as long as possible. When staying at home is no longer an option, they ensure the pet is found a new loving home. They also run two home-from-home sanctuaries. Dog for Good do an incredible amount of work providing and training assistance dogs to support adults and children with a wide range of disabilities, including children with autism. They train and support community dogs and their specialist handlers to work in activity and therapy in communities and schools. They also give advice and support to help people get the most out of their relationship with their pet dog, and so much more. German Shepherd Rescue Elite rescues, re-homes and educates people on the breed, striving to promote responsible ownership of German Shepherds. 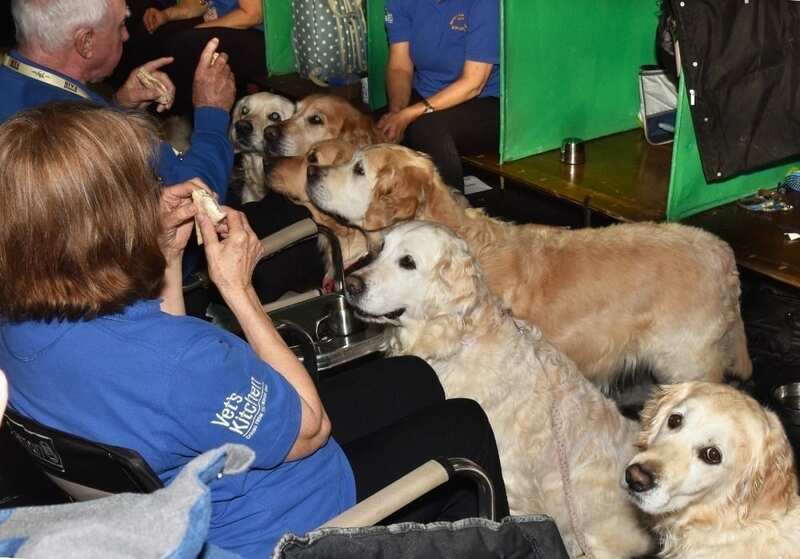 Additionally, they not only look to re-home dogs but also to keep them in their homes by offering training and behaviour advice to their owners. JR Whippet Rescue began over 40 years ago and has been helping whippets in need ever since. They are there to help Whippets who have been lost or abandoned, who have strayed, been neglected or ill-treated, mentally or physically. They also help Whippets threatened with destruction or in danger of being sold on to a dealer. Plus, they help when an owner who for whatever reason can no longer cope with their dog. The National Military Working Dog Memorial UK are striving to put into place a memorial to commemorate the Military Working Dogs who bravely served their country in both World Wars and subsequent conflicts such as in Bosnia, Afghanistan and Iraq. The memorial will be a public monument situated in North Wales on land that has been donated to them and will be open at all times. 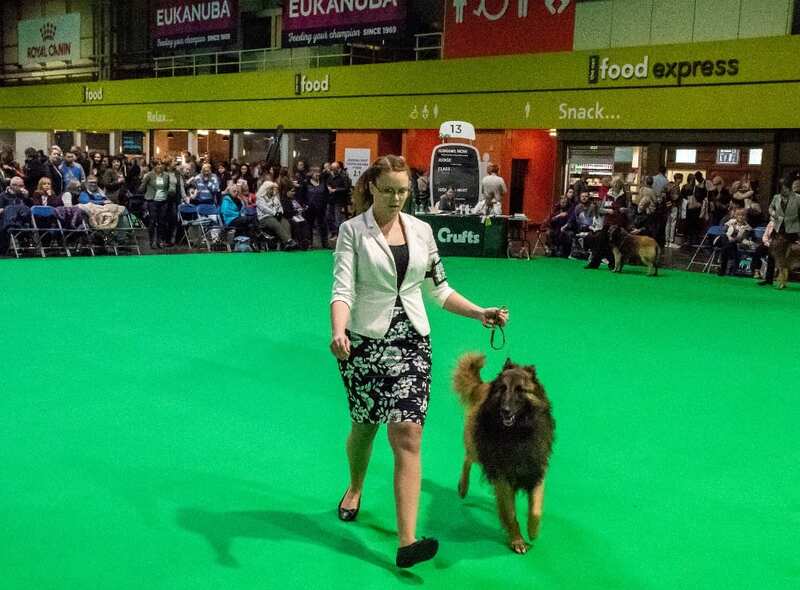 There were many more great charities at Crufts who continue to do tremendous work throughout the UK. Mentioning just a few more, well done to: Guide Dogs for the Blind, Support Dogs, Animal Heath Trust, Battersea Dogs and Cats Home, Birmingham Dogs Home, Hearing Dogs for Deaf People, Blind Dog Rescue UK, The Blue Cross, Cats Protection, Medical Detection Dogs, Lowland Search and Rescue, Nowzad Charity, the PDSA, Pets as Therapy, Reach Sled Dog Rescue and animal welfare charities everywhere. « The Cat in the Hat Show Celebrates Over 60 Years of the Book!